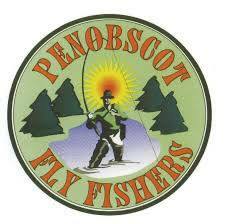 Penobscot Fly Fishers is an ACTIVE club! 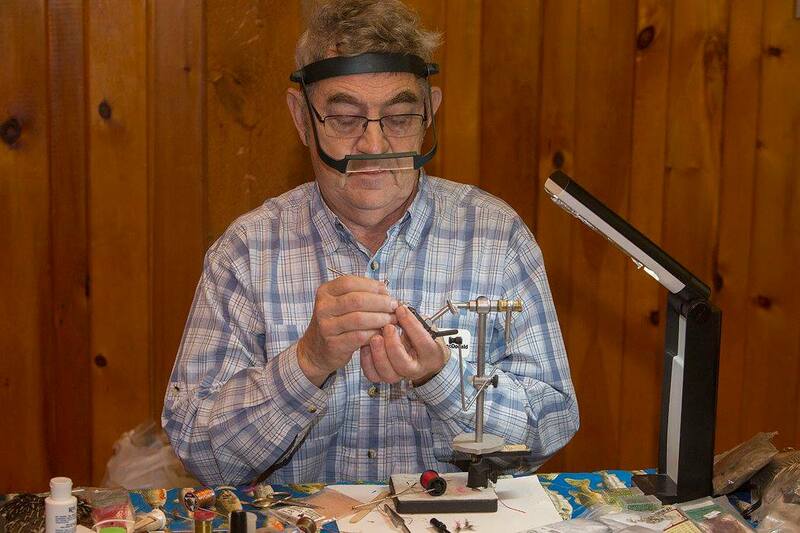 PFF engages in a variety of community outreach, educational and conservation events, to include assisting Maine IF&W with stocking and fin clipping, teaching fly tying at Brewer High school, annual donation to the Marcus Hale Scholarship fund for Maine youth Fish and Game camp, assisting the Penobscot County Conservation Club for their Annual Youth day, organized fly tying in support of Casting For Recovery, assisting the Craig Brook Fish Hatchery, Casting clinics in support of the "Act Out" Women Outdoors Program, food and toy drives during the Holiday season, and our Flagship event of the year the Cabin Fever Reliever. 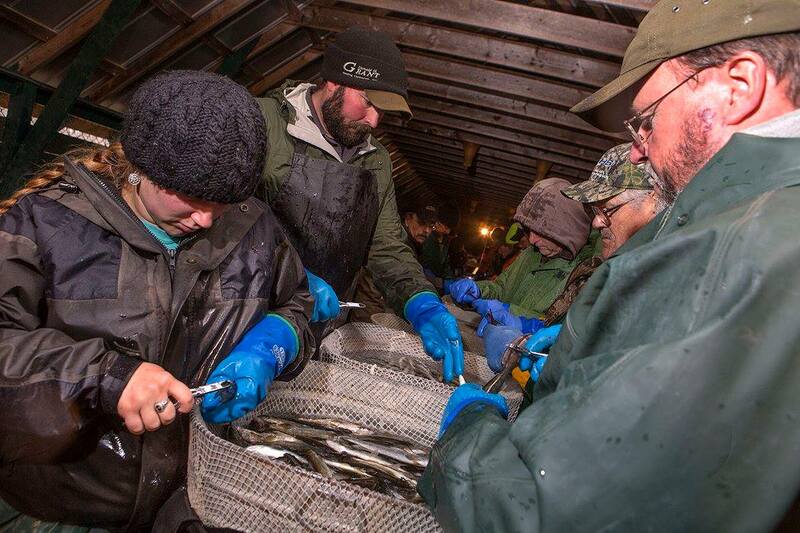 PFF is more than just fishing.